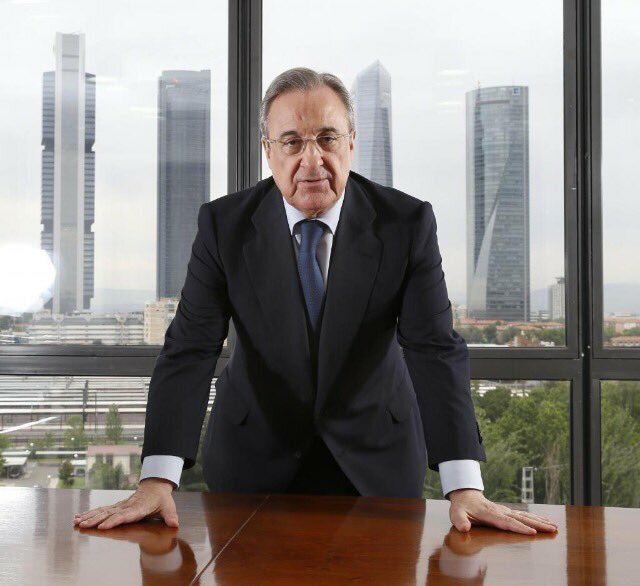 In the early 2000s, Real Madrid was the club of stars as Florentino Perez was able to assemble a team full of world stars known as the Galacticos. Players such as David Beckham, Luis Figo, Zinedine Zidane and Ronaldo played at the Bernabeu. 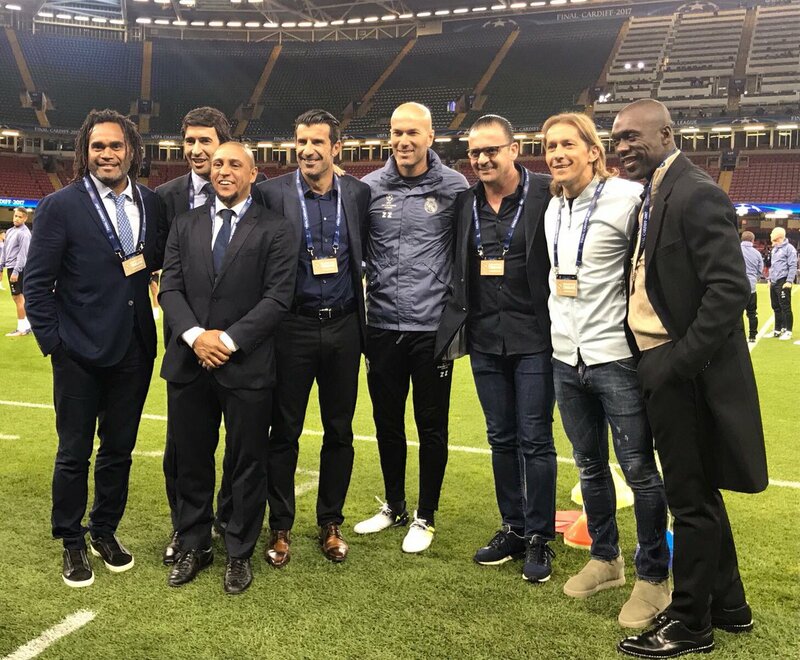 This was complemented by quality players in key positions from Roberto Carlos at the left-back position to Michel Salgado in the right back position. 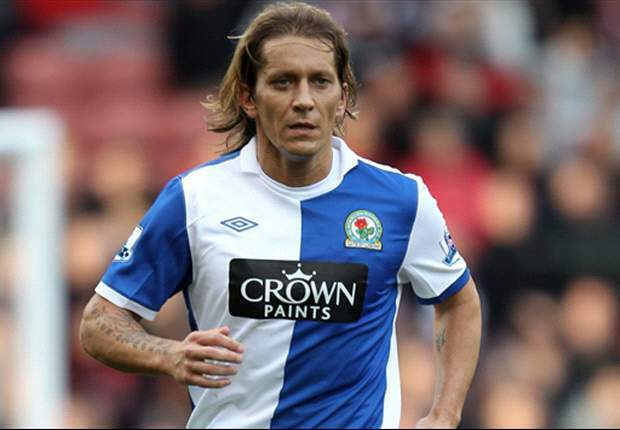 Salgado, in particular, was a peculiar player as he was widely considered as the best right-back alongside Cafu during his time at the club. Former Real Madrid player Michel Salgado thinks that Zinedine Zidane is the right man for the job. He made the statement after the French manager has come under intense pressure from Real Madrid fans and media. Indeed the Spanish giant is currently in a bad run of form which has left them 16 points behind their bitter rival Barcelona. Some fans have even called for the manager to be replaced as they feel that he is not capable of solving their problems.